Psst…we’ve got a few homemade solutions for those dark underarms. Shaving and deodorant are big culprits behind darkened underarms. So how do you undo what’s been done? Underarm discolouring happens due to the accumulation of dead skin cells and the excess production of melanin. Fortunately, natural remedies have been used over the centuries – you may even find them in your kitchen! 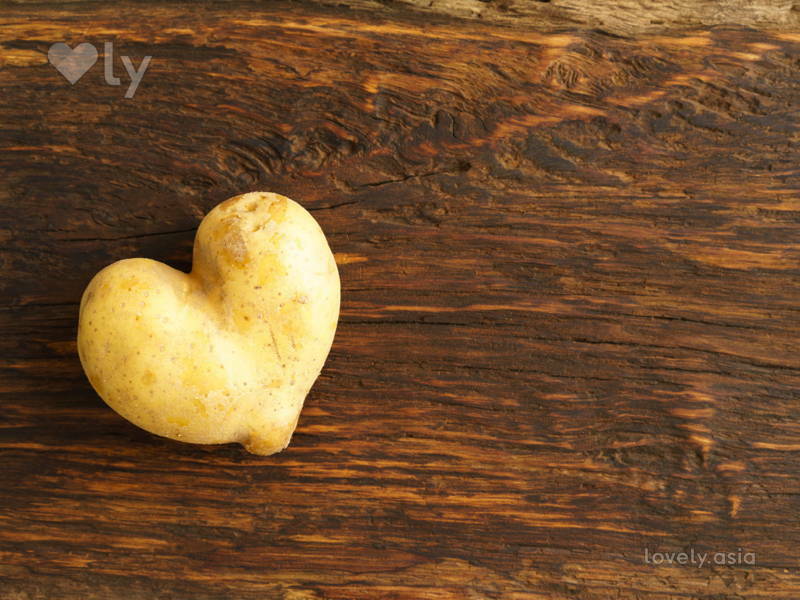 Believe it or not, potatoes are a great natural bleaching agent! Due to their mild acids, they bleach without harming or irritating your skin. You can cut a thin slice of potato and rub it on the darkened areas of your underarms. Alternatively, you can mash or grate it, then apply the juice. Leave the juices to dry for about 20 minutes or so on your skin before washing it off with lukewarm water. This is best done twice a day to see a difference! Lemons are probably the most well-known natural bleaching agent around. It is commonly used to lighten scars and dark spots. Not only does it bleach, it also works as a natural cleanser with antibacterial properties. 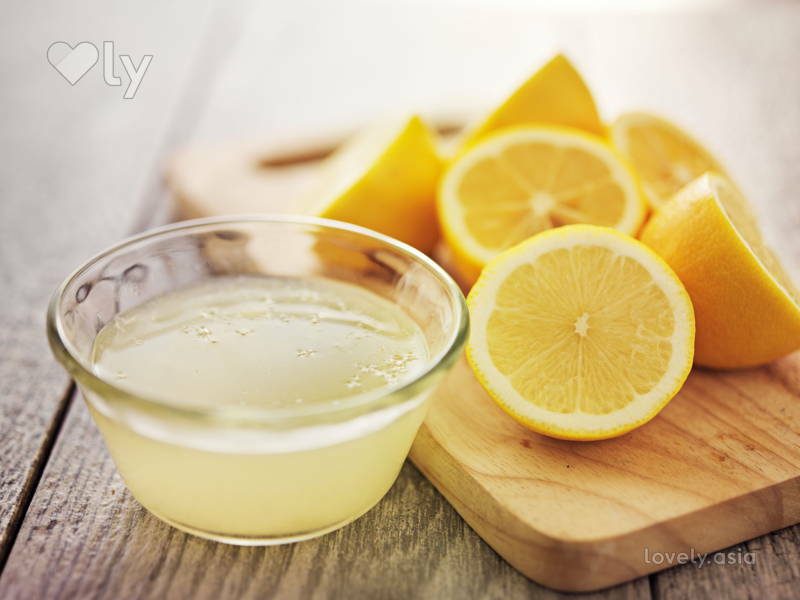 Both acidic and antiseptic, lemons help to lighten underarms and exfoliate dead skin cells. Use it like how you would the potato: cut a slice and rub it against the darkened areas. Always remember to moisturise after as lemons can be quite drying for the skin. Cucumbers provide similar benefits as potatoes. Thanks to its mild bleaching properties, cucumbers make a great lightening combo with lemons as both the lemon and cucumber work to lighten the skin while the cucumber boasts added soothing properties. 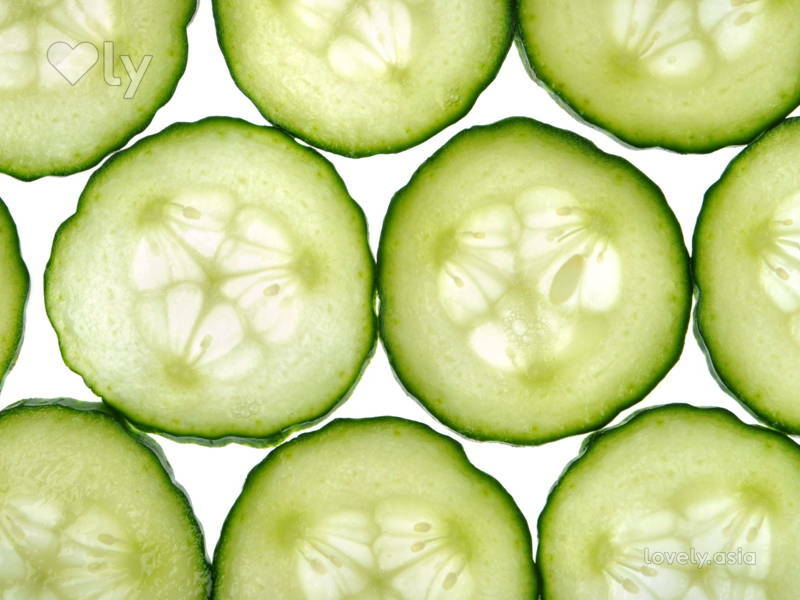 Just apply the lemon juice, then slice up cucumbers and apply to the same area. Say hello to another acidic fruit which is a lot like the lemon! In this instance, however, it’s not the juice that works miracles, but the peel. 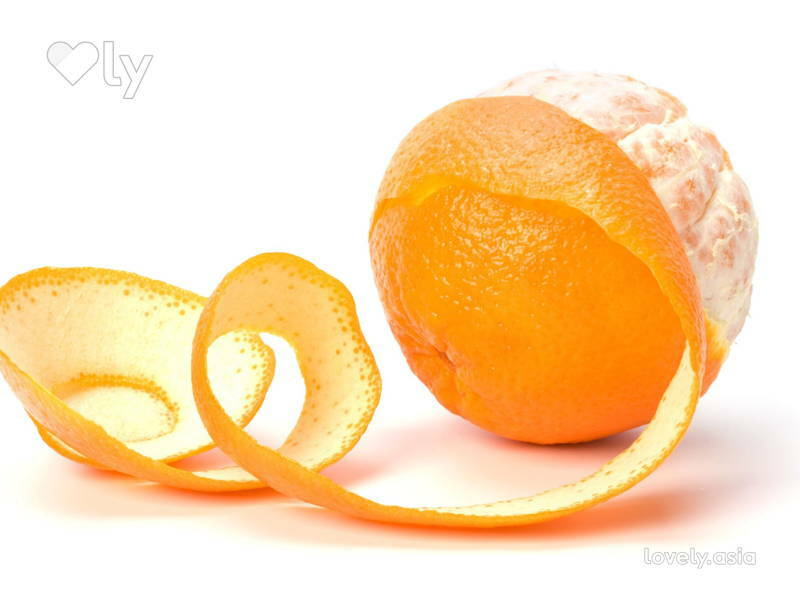 Orange peels have skin lightening and exfoliating properties. These peels are best used when dried out in the sun and turned into powder. Leave them out in the hot sun for a few days until they completely dry out, then grind them into powder. Mix it with some rose water or milk (or both) to create a paste. Gently rub the paste onto your underarm and leave it on for 10 minutes or until it dries. Wash off with cold water. Treat this as a mask for your underarms that you can use 2-3 times weekly. Coconut oil is moisturising, hydrating, and an all-round beauty remedy. 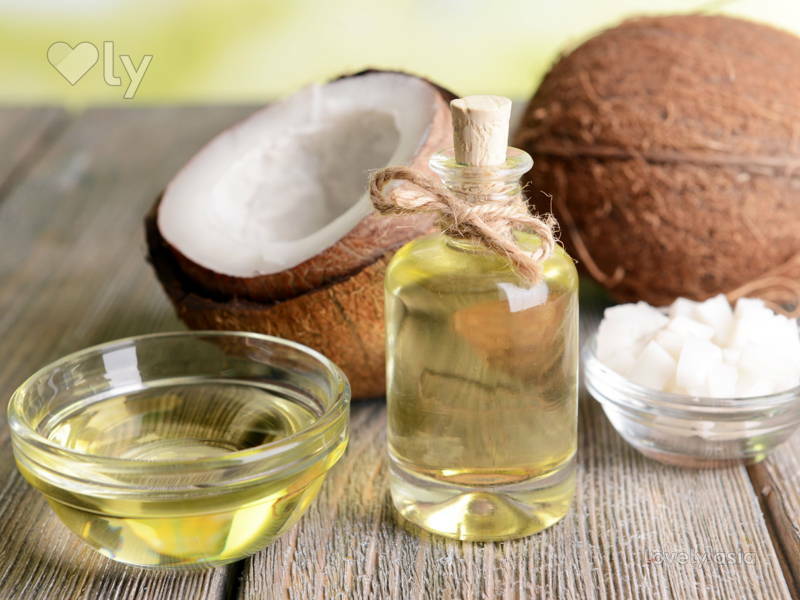 Bathing in coconut oil can help to cool down your body, keep it moisturized, and thanks to an abundance of vitamin E, lighten and even out skin tone. To top it off, its fragrance doubles it as a natural deodorant. While these remedies work great, prevention is still better than cure. Shaving causes your underarms to look darker as the hair is cut at the skin surface, so the stubble looks like darker skin. Instead of shaving, try waxing which removes hair from the roots. If you suspect your deodorant to be a contributor to your darkened underarms, switch to a different brand with different ingredients! Otherwise, natural deodorants like coconut oil work great too.